Free, confidential, multilingual helpline for seafarers and their families available 24 hours a day, 365 days per year. We’re here to help whatever your issue, wherever you are in the world. 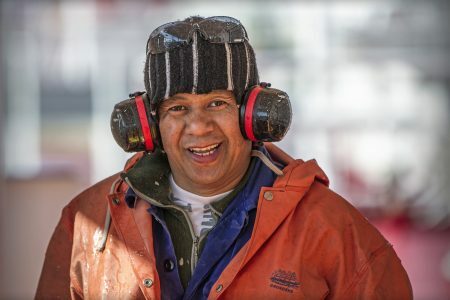 We are contacted by seafarers and their families about a range of issues every day. Problems include non-payment of wages, bullying and harassment, issues with repatriation, general contractual disputes, requests for information and much more. 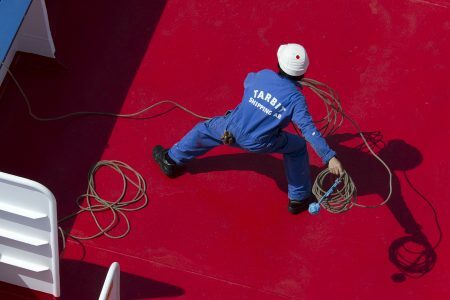 If you’re a seafarer with a problem we’ve probably heard about it before. We know that staying fit and healthy is a top concern for seafarers. Do you need more information about avoiding lifestyle related illnesses and preventing other diseases? 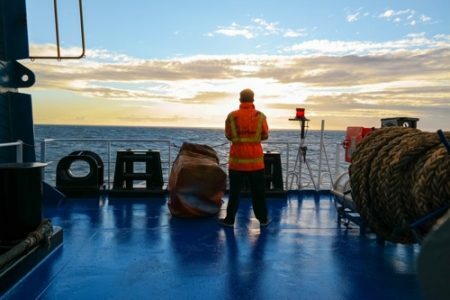 Take a look at our resources which help seafarers make informed choices about their health, and for motivational tips to keep fit while on board. Are you looking for your nearest seafarer centre? Take a look at our online directory which lists the location of over 400 seafarer centres around the world as well as the facilities available. Can’t find what you’re looking for? Contact us and we’ll see if there’s a centre or ship visitor nearby.